 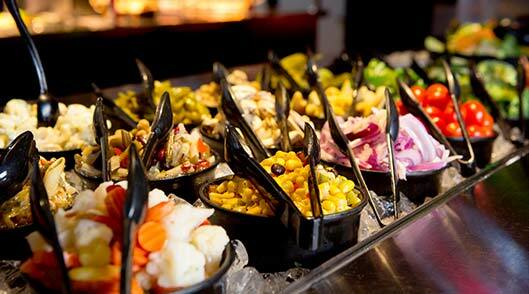 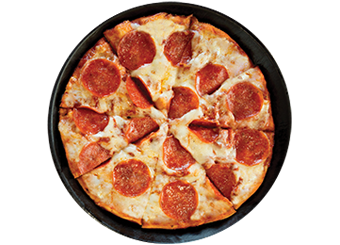 What's Cooking at Shakey's Palmdale? 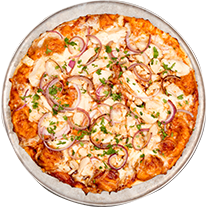 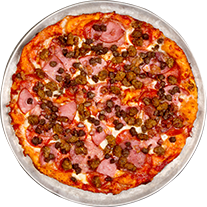 Serving up some of the best pizza in Palmdale—along with a warm, appealing, and family-friendly vibe—our Palmdale restaurant is conveniently located near the airport. 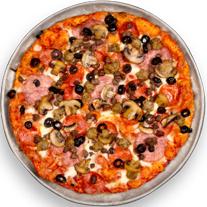 And we’re not only close to Palmdale Regional Airport, but also to the Antelope Valley Mall. 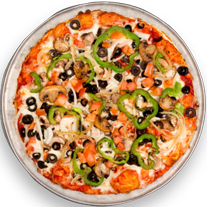 You’ll find us right at the corner of Rancho Vista Boulevard and 10th Street West. 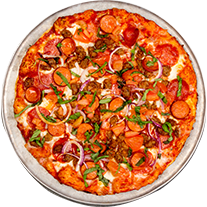 Come by any time for a slice of pizza, some friendly service, and a truly great time with your family or friends! 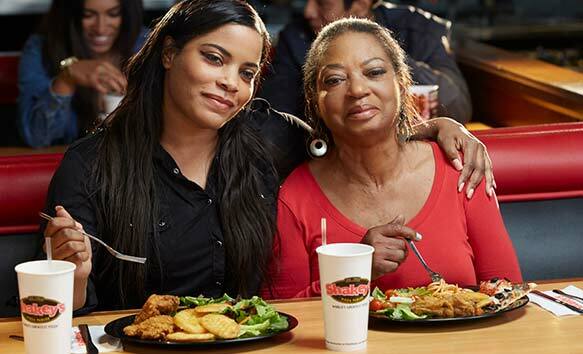 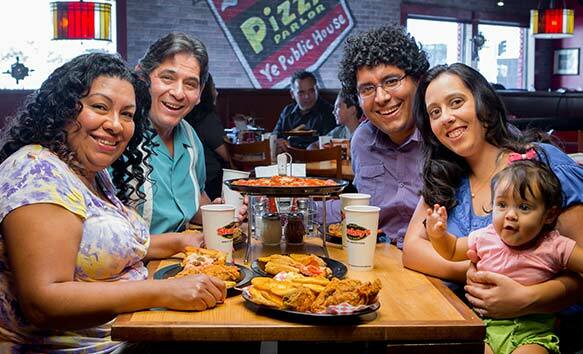 Shakey's Pizza Palmdale is the place to stop on your way to or out of the Palmdale Regional Airport. 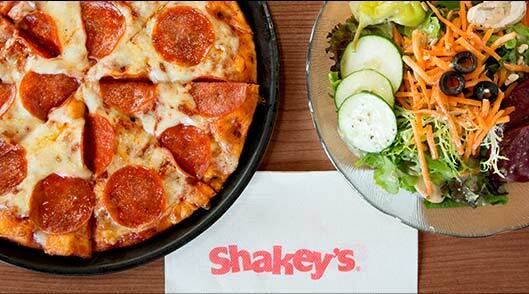 With delicious classics and build-your-own pizza, Shakey's is the best companion for your travels. 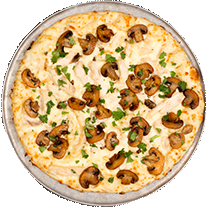 After a day at the Antelope Valley Country Club, come relax with family and friends at your favorite Palmdale restaurant. 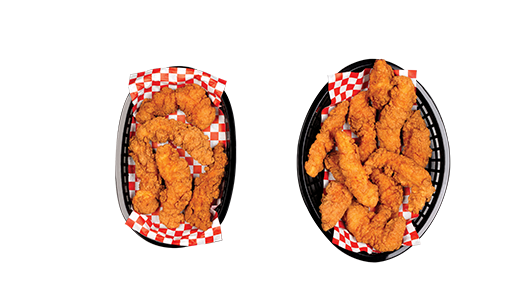 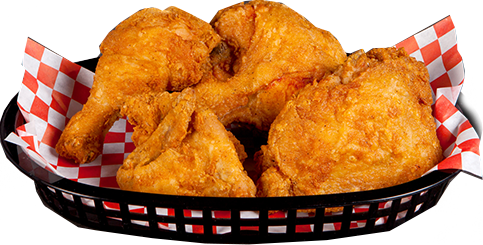 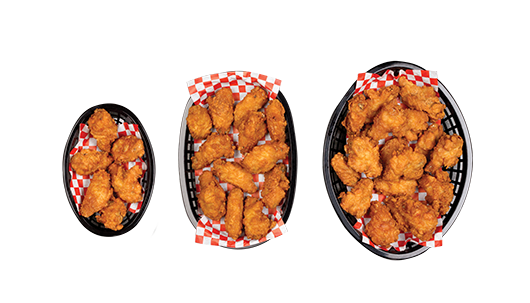 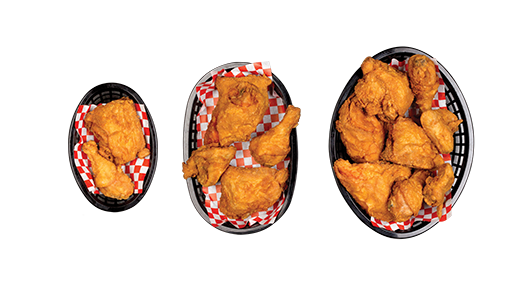 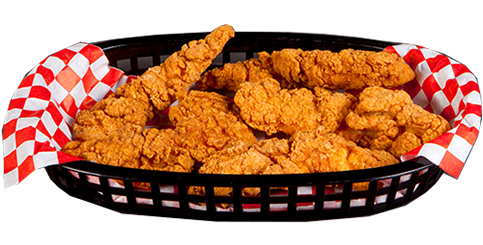 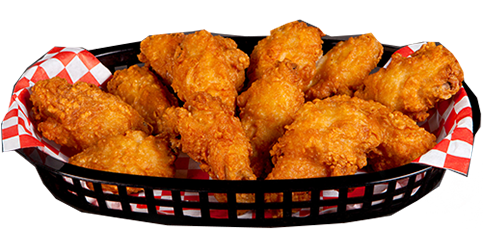 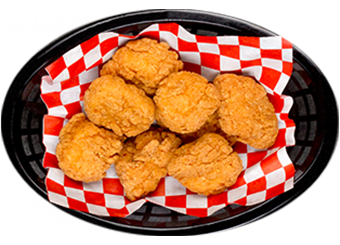 With a fun, family-friendly ambiance, Shakey's Pizza Palmdale offers delicious boneless chicken strips for the kids and fried chicken wings with your choice of dipping sauce. 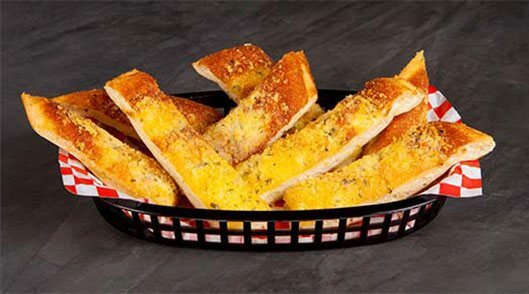 Craving some garlic bread or pepperoni pizza twists? 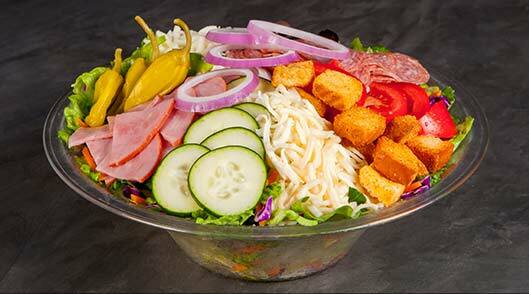 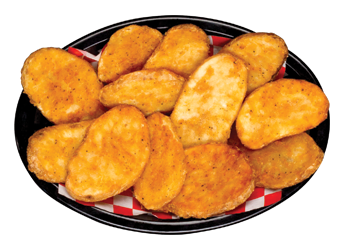 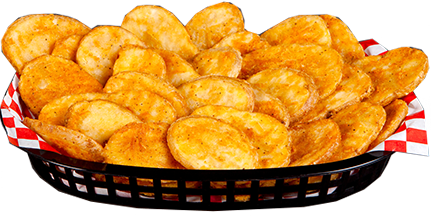 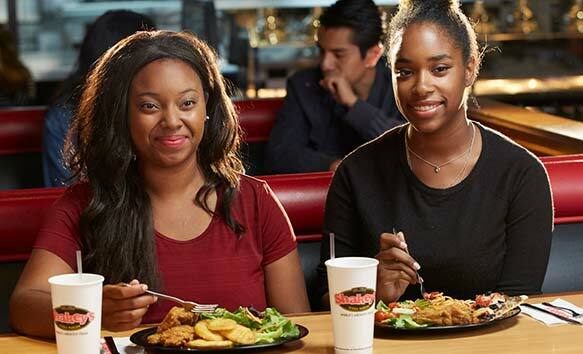 Shakey's Palmdale offers a full menu of sides and salads, so be sure to stop by after shopping at the Antelope Valley Mall or golfing at the Country Club. 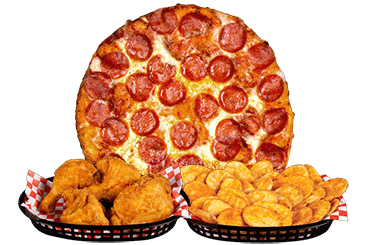 Only a 10-minute drive from Palmdale Regional Airport and within walking distance from the Antelope Valley Mall, Shakey's Pizza Palmdale brings you a wide variety of lunch specials. 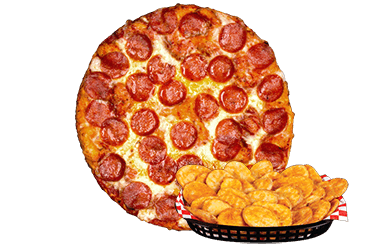 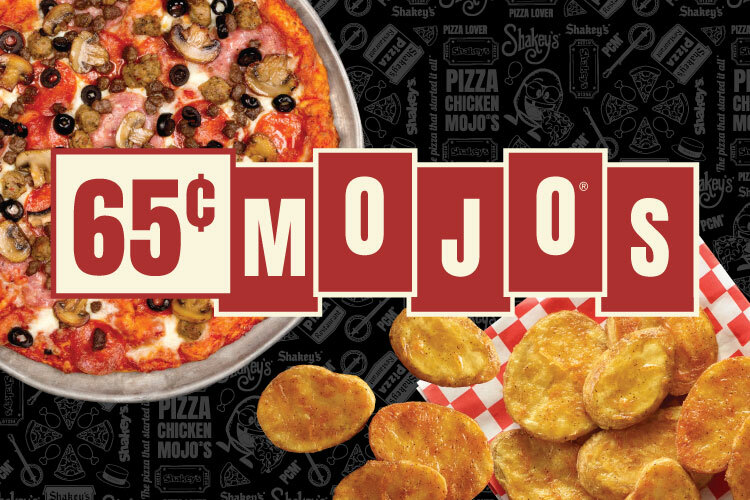 Be sure to catch Shakey's Bunch of Lunch hours, between 11 am and 2 pm, Monday through Friday. 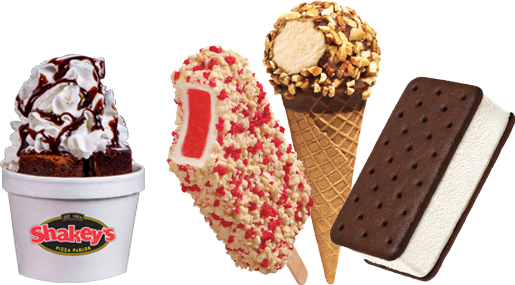 Shopping day at Antelope Valley Mall? 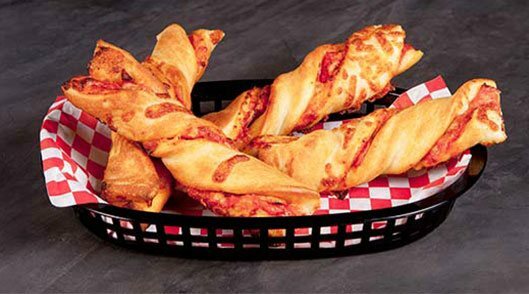 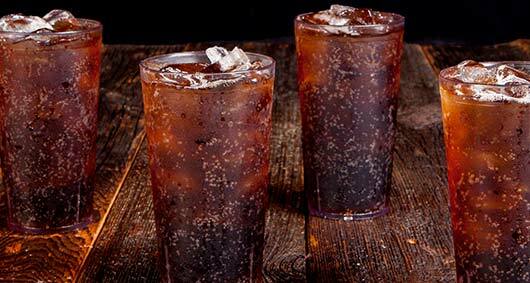 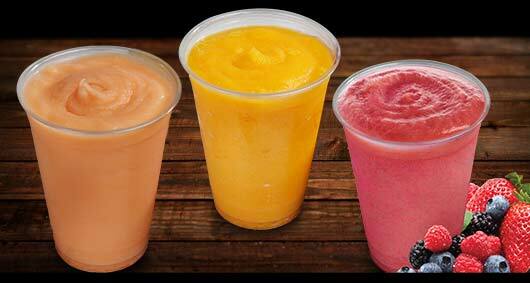 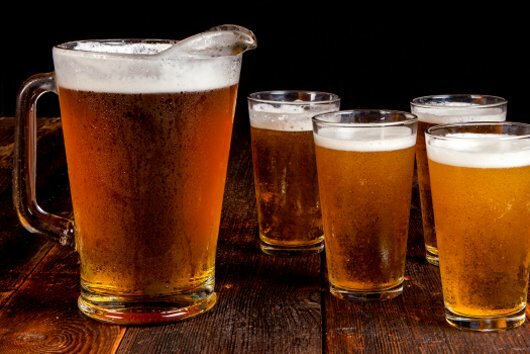 End it perfectly with Happy Hour at Shakey's Pizza Palmdale. 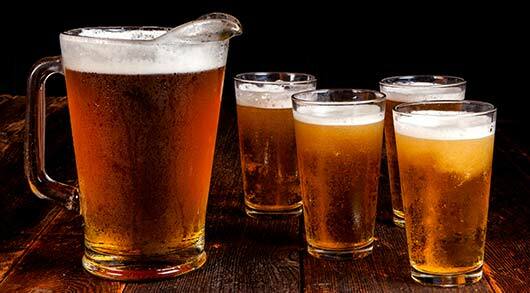 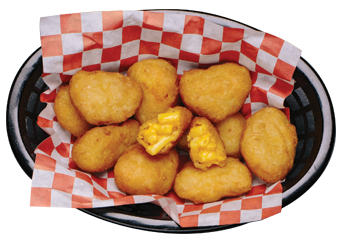 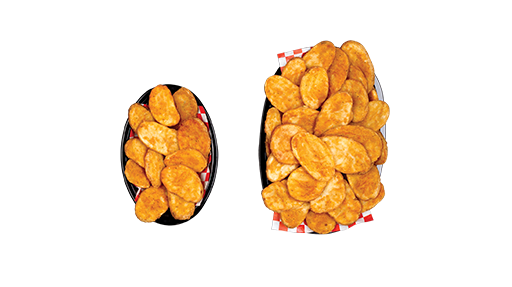 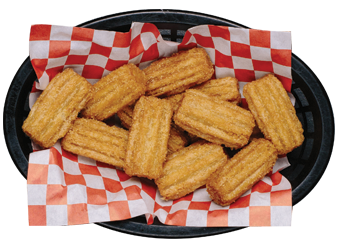 Mix our domestic drafts with our delicious boneless chicken bites or Mojo Potatoes, and seal up the deal with mini churros.